When Georgie Kendrick wakes up after a heart transplant she feels...different. The organ beating in her chest isn't in tune with the rest of her body. Like it still belongs to someone else. Someone with terrible memories...memories that are slowly replacing her own. A dark room, a man in the shadows, the sharp taste of adrenaline - these are her donor's final memories. Pieces of a deadly puzzle. 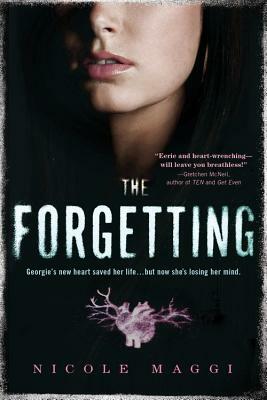 And if Georgie doesn't want them to be the last thing she remembers, she has to find out the truth behind her donor's death...before she loses herself completely.